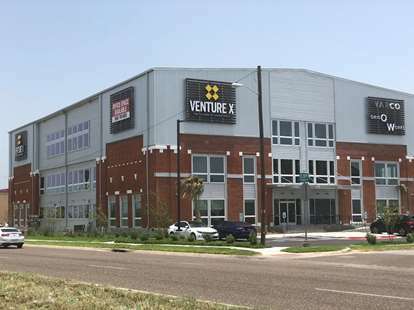 This location is a great choice for a virtual office in Allen. A full menu of business amenities and services is available to you on a cost effective basis. 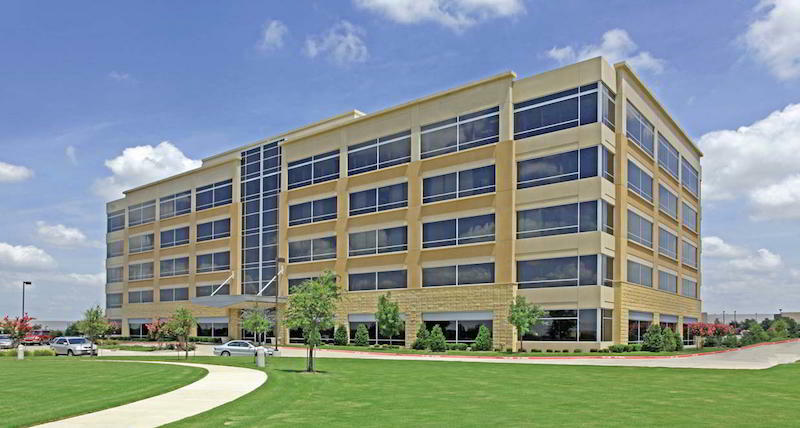 Call us now for more information about this virtual office in Allen. 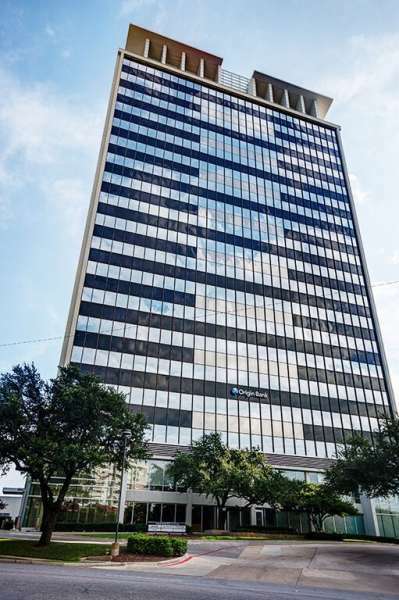 Grab a recognized business address at 700 Lavaca in this fantastic Austin virtual office. In addition to a prime downtown location, virtual office clients benefit from efficient mail handling and mail forwarding services. Work on-site in professionally equipped conference rooms, or work remotely and have all calls answered by professional live receptionists. Make a lasting impression with our prestigious Expressway business address on your website. 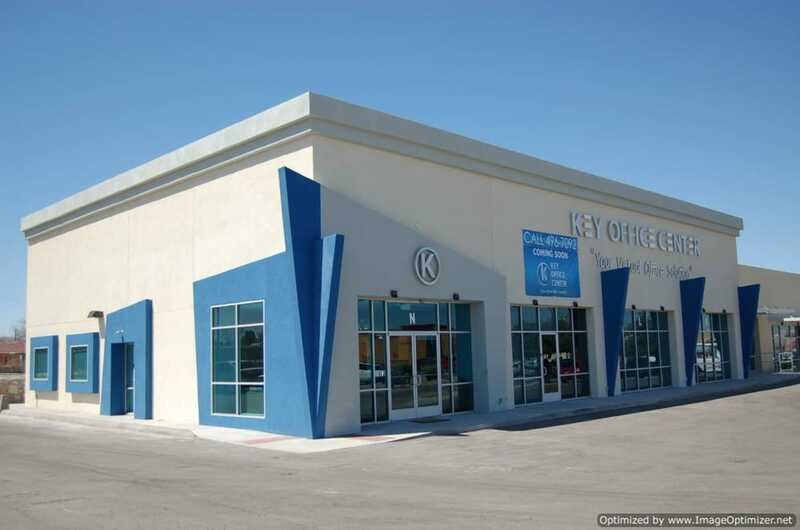 Located in Brownsville, our center offers efficiencies including convenient mail forwarding, networking events, as well as professional call answering support and scheduling services. Our friendly Live Receptionists ensure you never miss that important call and will give businesses the competitive edge needed to stand out. Operated by one of the largest virtual office companies in the U.S., this mail forwarding service in Dallas is perfect for growing businesses. Benefit from a recognized business address in a landmark building in Uptown Dallas, with excellent on-site conference rooms. When working remotely, keep your business running smoothly with live call answering and frequent mail forwarding services. 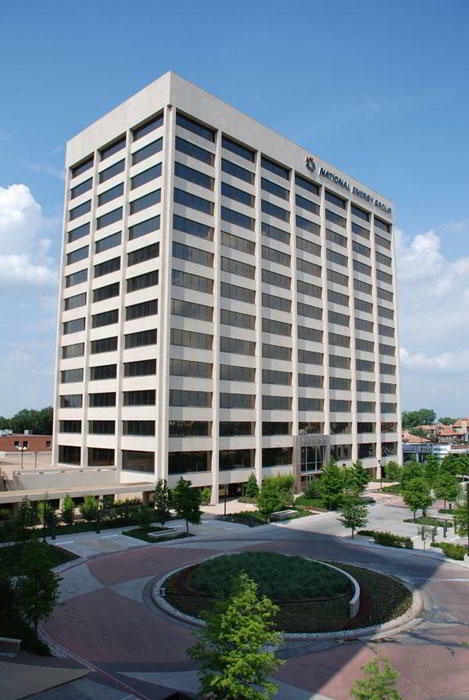 This fantastic Dallas Parkway business address in Dallas is the best option for any thriving business. Both eye-catching and a hub for productivity, this center also offers efficiencies such as mail forwarding services and Live Receptionist call answering support. Impress your clients and colleagues with spacious meeting rooms in the heart of the city. This is a great choice for a virtual office. This location will provide the support you need to help your business grow, including broadband internet and clerical services. 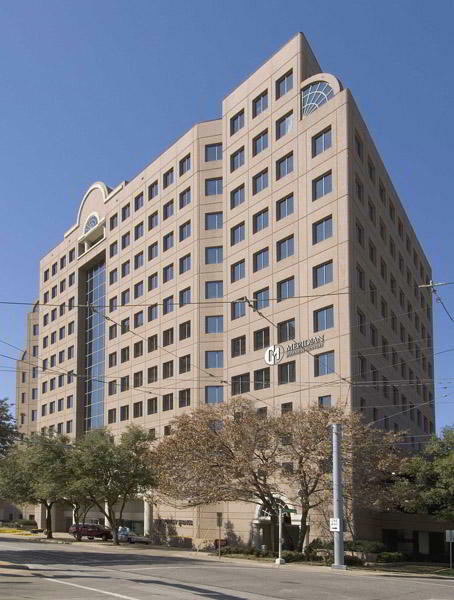 For more information about this virtual office in Dallas, call now. 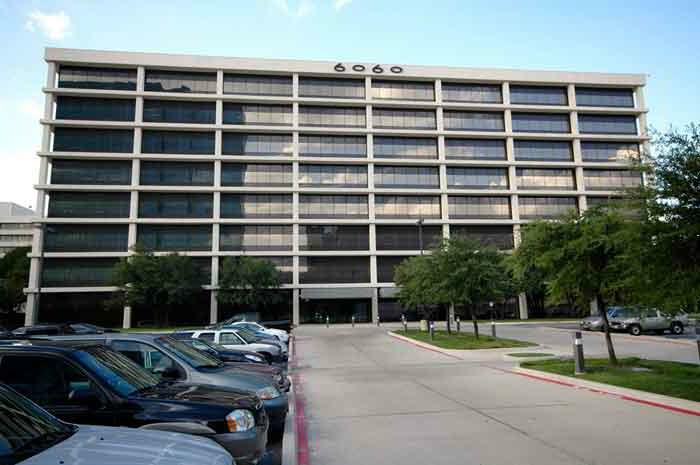 Our convenient workspace on Pacific Avenue in Dallas is guaranteed to impress your clients. Enjoy helpful amenities including a local phone number with call forwarding services, access to Live Receptionists, and conference rooms to impress your clients. Thanks to a leading workspace operator, clients also have access to helpful on-site staff, day offices, and more. 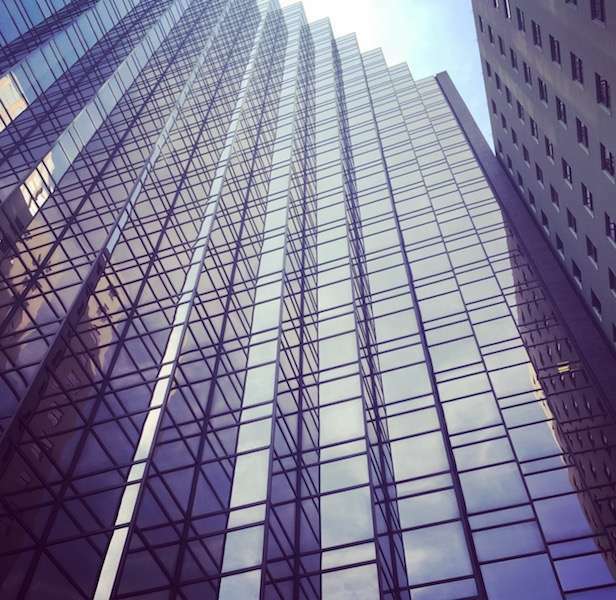 This virtual office location is a good business address in Dallas. Get the support your business needs at this location, where you will find mail handling, broadband internet, and more. 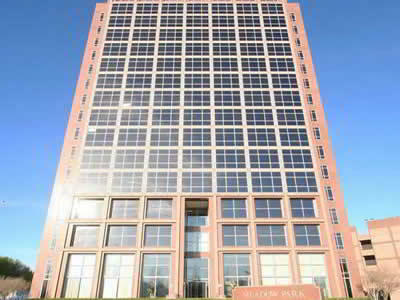 For more information about this Dallas virtual office, call us now. 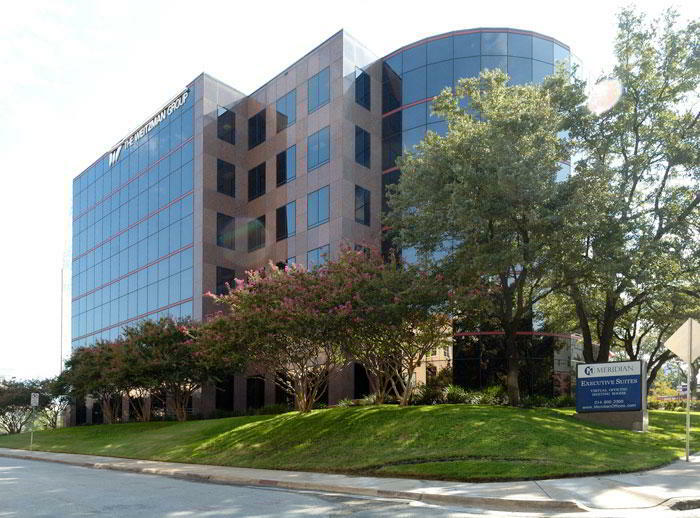 This Greenville Ave. virtual office solution is the perfect Dallas virtual office. This location will provide the support you need to help your business grow, including broadband internet and receptionist services. 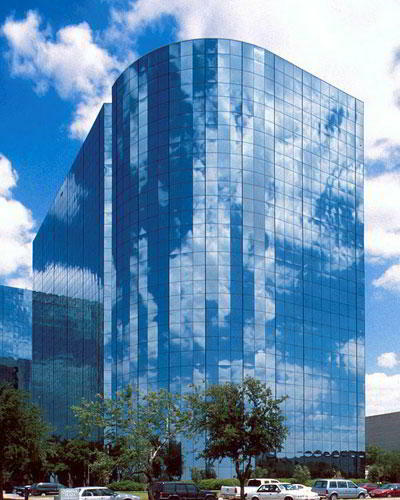 Call Alliance Virtual Offices for more information about this Dallas virtual office. 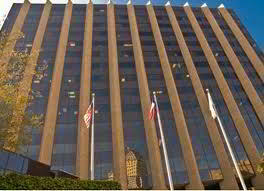 Look the business with this fantastic virtual office and business address in Galleria, Dallas. Perfect for startups and mobile professionals, the facility combines an efficient mail forwarding service with a prime business address location. A business call answering service is also available, along with the option to reserve on-site conference rooms on-demand. 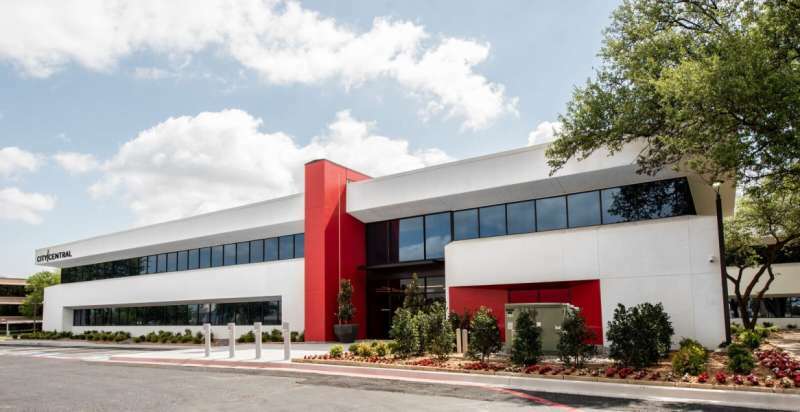 Perfect for healthcare professionals, this business address in Dallas near Preston Hollow is based in one of the city Benefit from a prestigious business location complete with professional remote receptionist services and frequent mail forwarding. Should you need to work locally, this virtual office facility provides on-site conference rooms that can be reserved on-demand. 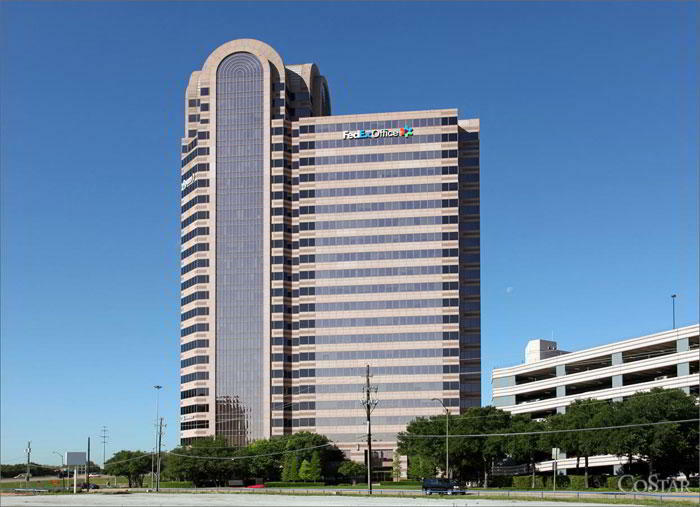 Located in the Galleria Tower, this virtual office in Dallas pitches your business in a prominent location close to the Dallas North Tollway. Benefit from a recognized business address at the Dallas Galleria complex and invite clients to one of several professional conference rooms. When working remotely, keep business running smoothly with frequent mail forwarding services and live receptionist call answering support. This Dallas virtual office solution offers a good business address. This professionally trained team is ready to support you with a full menu of services and amenities, such as day offices, meeting rooms and virtual receptionists. 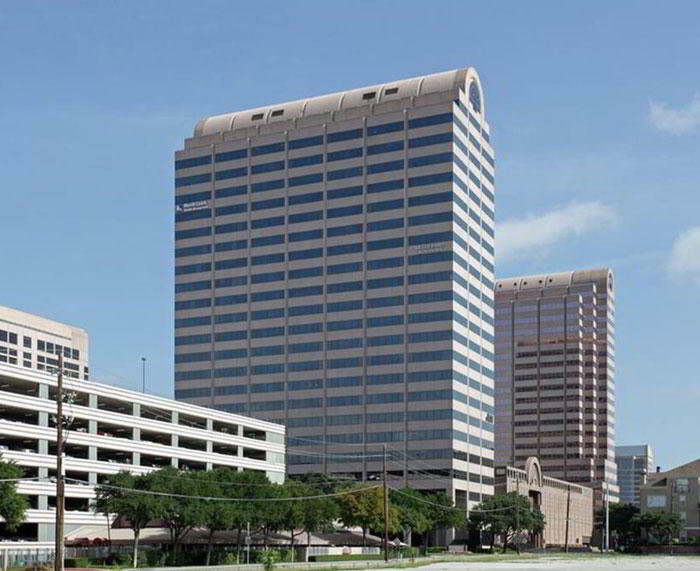 For more information about this Dallas virtual office, call us now. For a professional business address in Dallas, you can Virtual businesses benefit from a great business mailing address with excellent kerb appeal, along with the support of professional receptionist services. When you need a place to work or meet clients, this location is right off US-75 (Dallas North Tollway) -- the perfect meeting point. 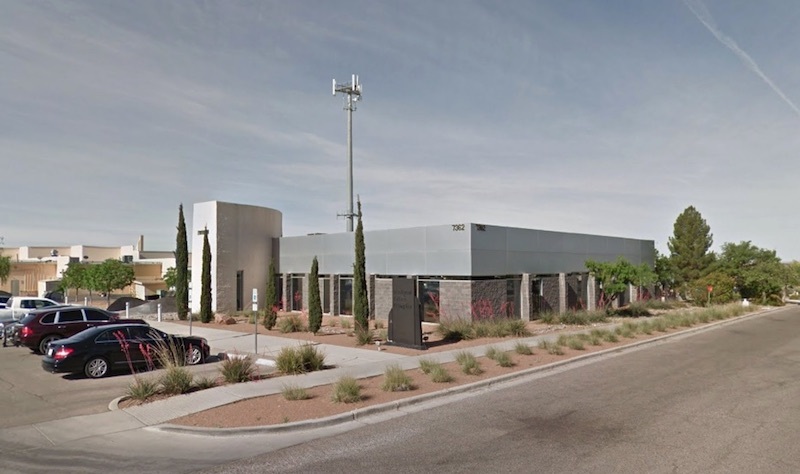 Grow your business in West Texas with a prime virtual office and business address in El Paso. 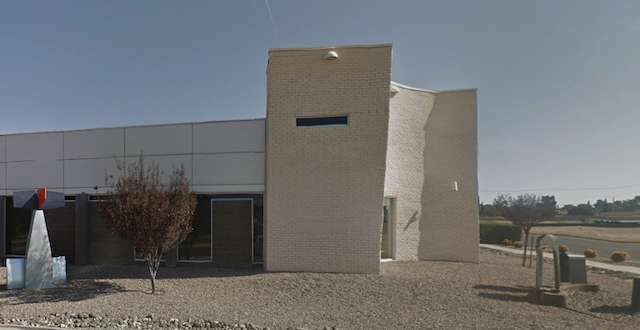 Located on Montwood Drive just east of the city center, this virtual office provides a range of well-equipped conference rooms for client meetings. Remote office services include mail forwarding, live receptionist call answering services, dedicated business number, and appointment scheduling.